I have to confess, I have a small addiction to podcasts. From my daily meditation podcast to unwind me at nights, to my morning news updates, my large (and ever growing) list of podcasts are essential to my day, just like my morning cup of coffee. Naturally I’ve collected quite a few language-learning podcasts throughout the years. One of my favorites for Mandarin beginners is Talk Chineasy, created by Shaolan Hsueh, Taiwanese-born entrepreneur and author of Chineasy: The New Way to Read Chinese. Her podcasts are fun, snackable content that’s usually no more than 10 minutes – perfect for a quick language break throughout the day. Each podcast focuses on one character or theme with a guest playing the role as student. Her guest list is enviable, with past guests ranging from Arianna Huffington to Jennifer Pahlka, the founder of Code for America. Listening to brilliant minds from marketing, tech, and entrepreneurial backgrounds fumble over Mandarin also greatly humanizes the learning experience! 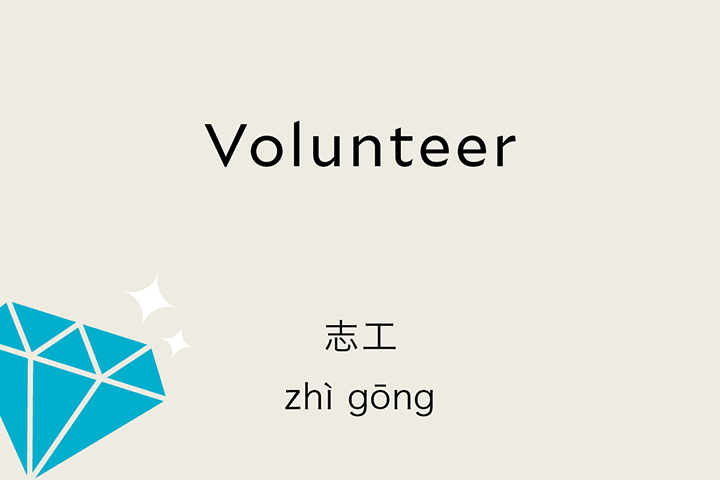 Learn how to say “volunteer” in Mandarin with Nadya Okamoto, the founder and director of the youth-run organization Period, who provides menstrual hygiene products to those in need. 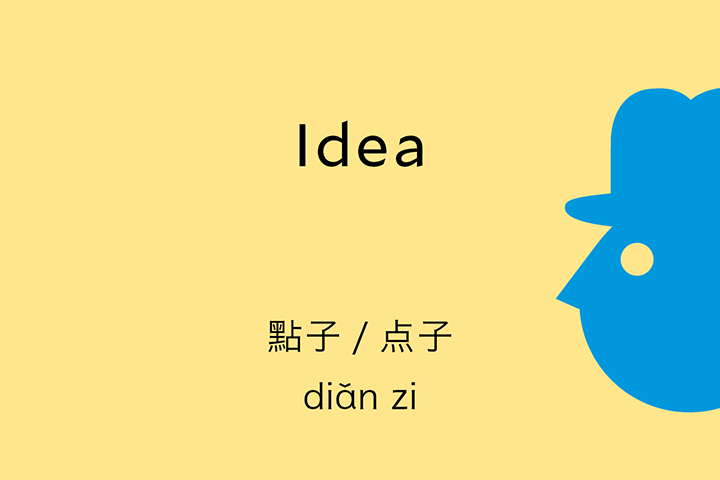 Bill Gross, the founder and CEO of Idea Lab learns how to say “idea” in Mandarin. You can find the Talk Chineasy podcast wherever you get your usual podcasts!